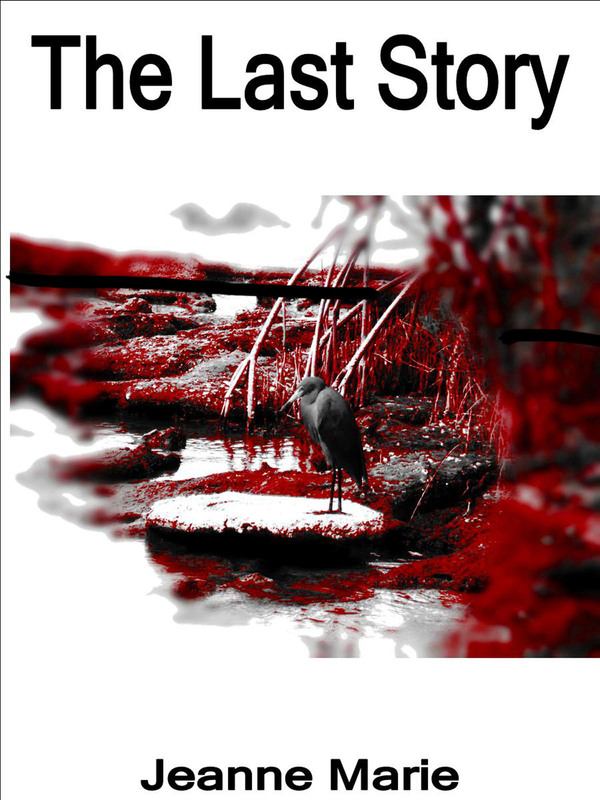 Click this link for free story! How fortunate to get your sneak free download! I need not add anything; Jeanne Marie says it all. My pleasure!!! I’m so proud of you!